Insurance companies are for-profit businesses that work hard to keep their money and not pay out insurance claims, even when they are contractually bound to do so. They will do everything they can to limit their payouts and resolve claims as quickly as possible, often making settlement offers even before the full extent of injuries are known. That is why it is important not to accept an insurance settlement for your accident or injury until you have received qualified legal advice from a knowledgeable North Dakota insurance settlement lawyer. At Larson Law Firm P.C., our legal team helps you protect your interests and works hard to obtain the settlement you deserve. 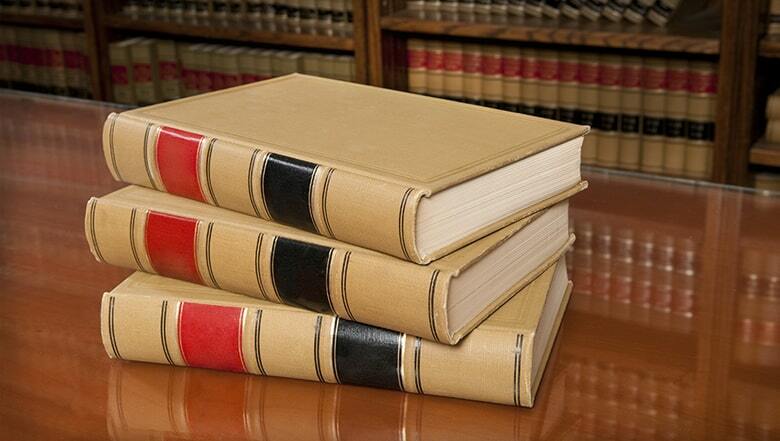 We go over every aspect of your case to ensure that the insurance company offers you a fair settlement. Once you have accepted a settlement, you cannot go back and seek more compensation if your injuries are worse than previously thought. Our experienced North Dakota personal injury attorneys have been negotiating on behalf of injured victims for more than 35 years. We earnestly protect your legal rights and interests in an effort to get you the maximum amount of compensation you need to recover and move forward with your life. If you suffer a severe injury in a car accident, a fall on dangerous property or sustain a workplace injury, it is important to seek advice from a skilled lawyer with a proven track record of helping victims obtain fair settlements from insurance companies. When someone else causes your injury or the wrongful death of a loved one, they should be held accountable. We are prepared to help you pursue justice and full compensation for medical bills, lost income and pain. Don’t attempt to handle the insurance company without a trusted law firm on your side. Contact Larson Law Firm P.C. by completing our contact form or by calling us at 701-484-HURT. Our experienced attorneys dedicate themselves to thorough investigations and case preparation, as well as aggressive representation at the negotiation table or at trial. From our office in Minot, we diligently represent clients throughout Ward, Williams, McKenzie, Pierce and Mountrail Counties. We offer free initial consultations, so call us today.